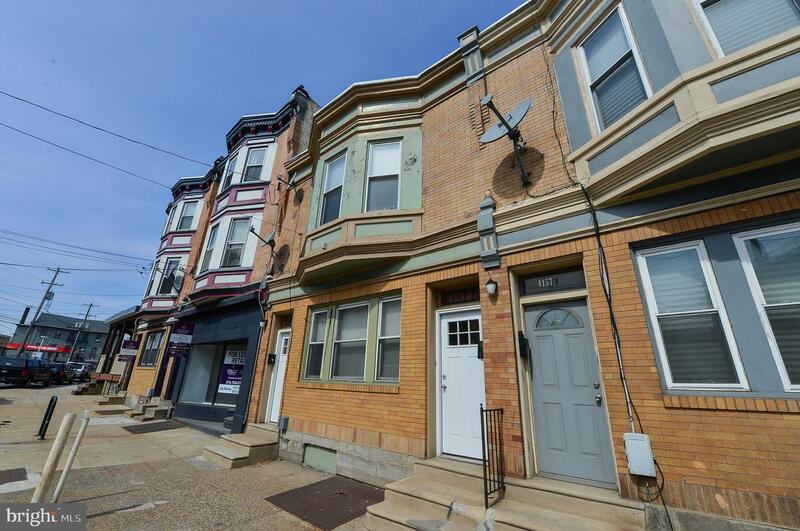 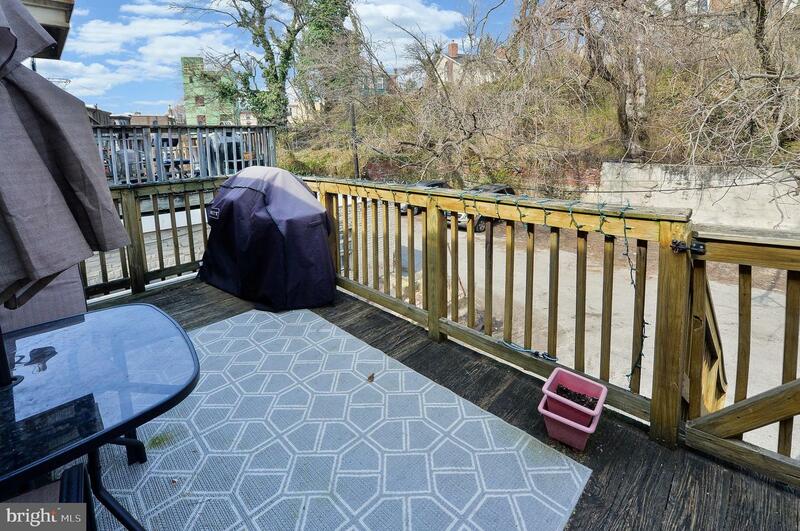 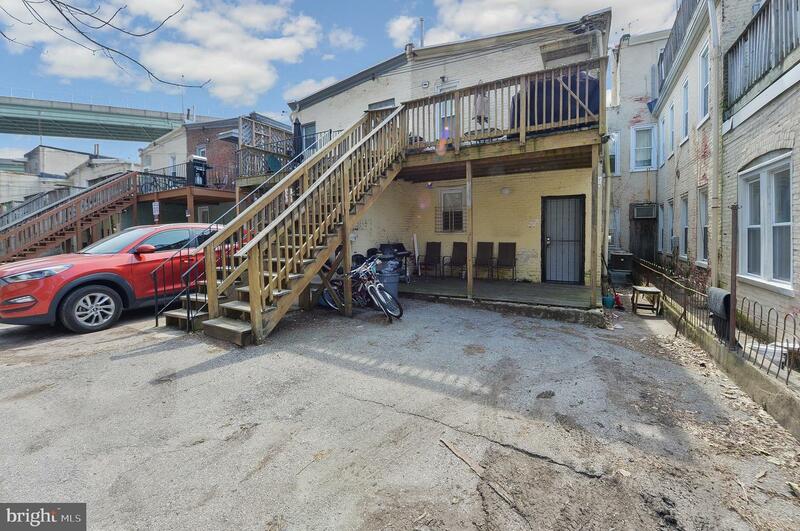 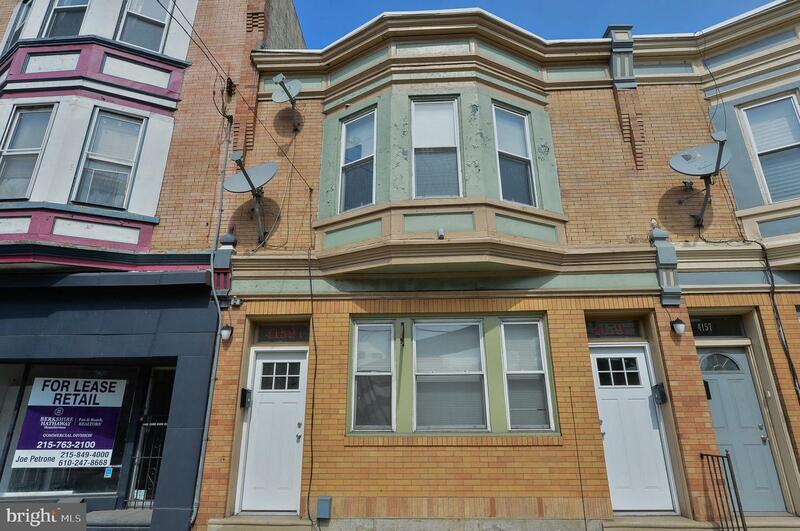 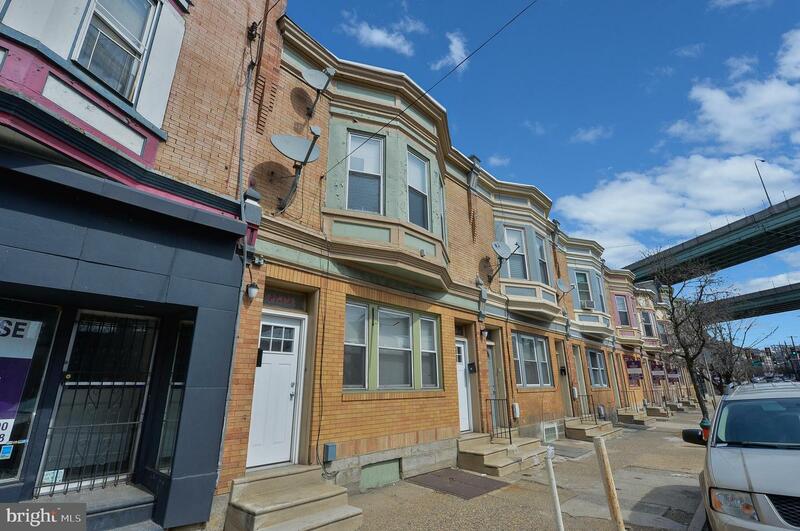 Great Investment Opportunity along East Falls' Commercial Corridor. 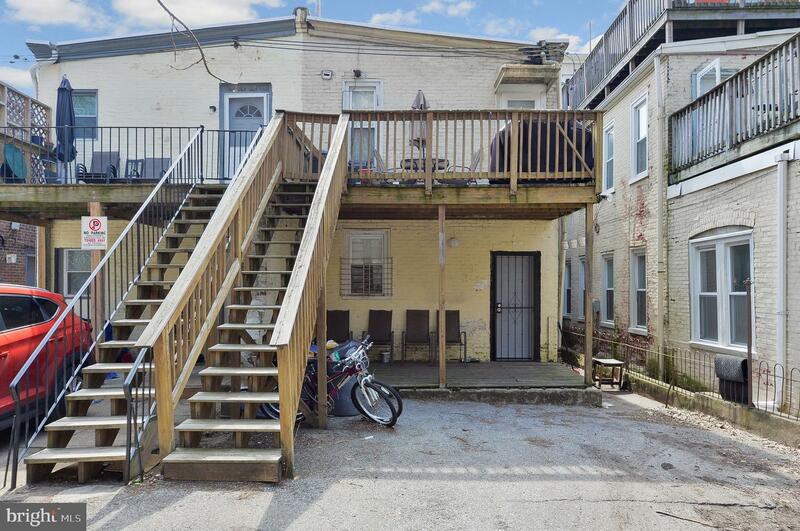 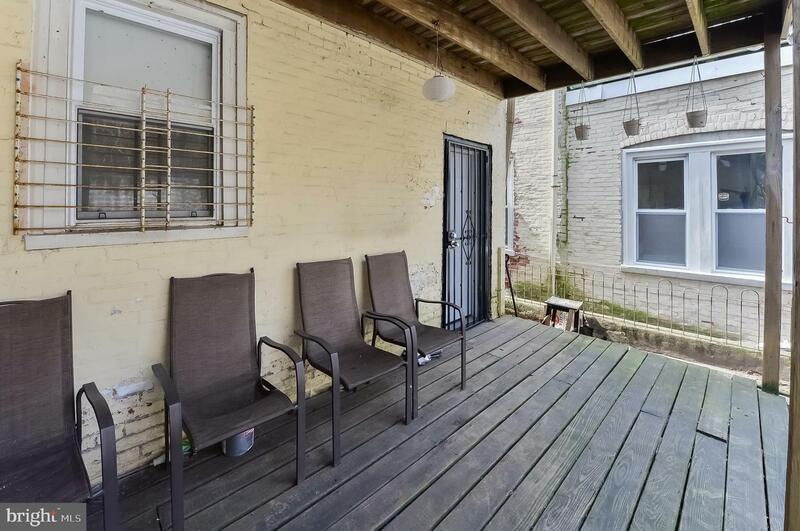 The property is zoned CMX2.5 but is being used as a duplex with two very spacious units. 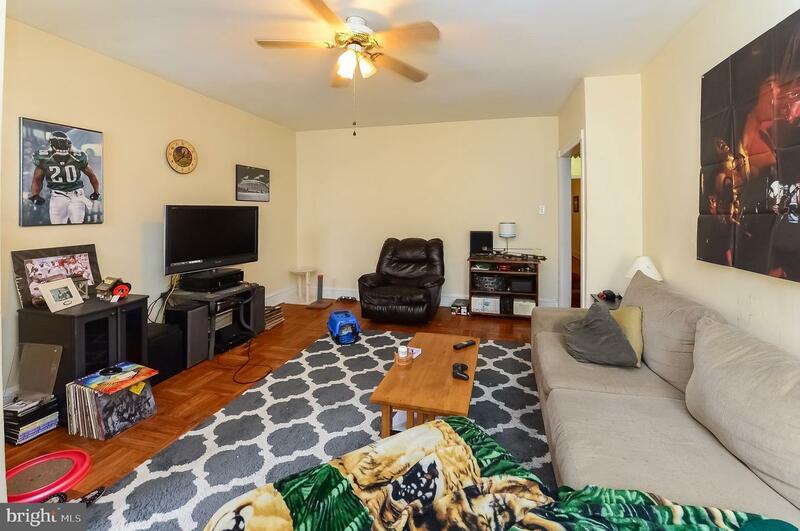 1st Floor Unit: LARGE living room (17x15), bedroom with ample closet space (10x12), dining room (11x13), three-piece hall bath (9x5) with stackable washer & dryer, modern kitchen (13x9) and covered patio complete this unit. 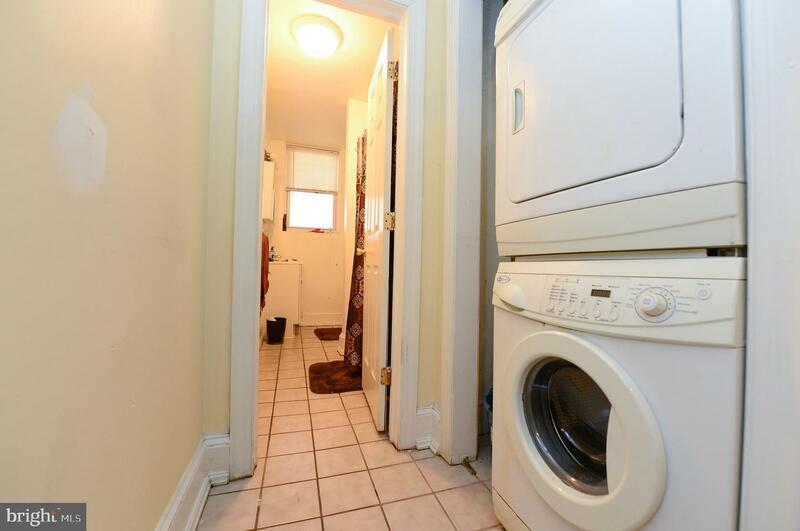 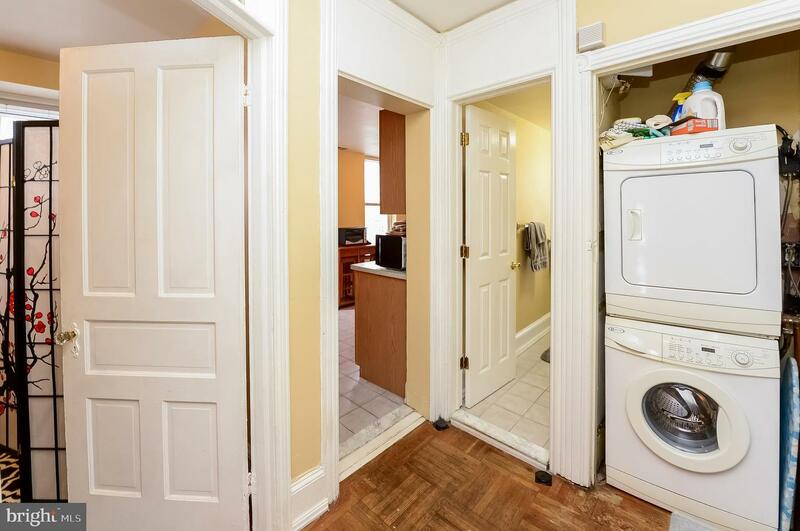 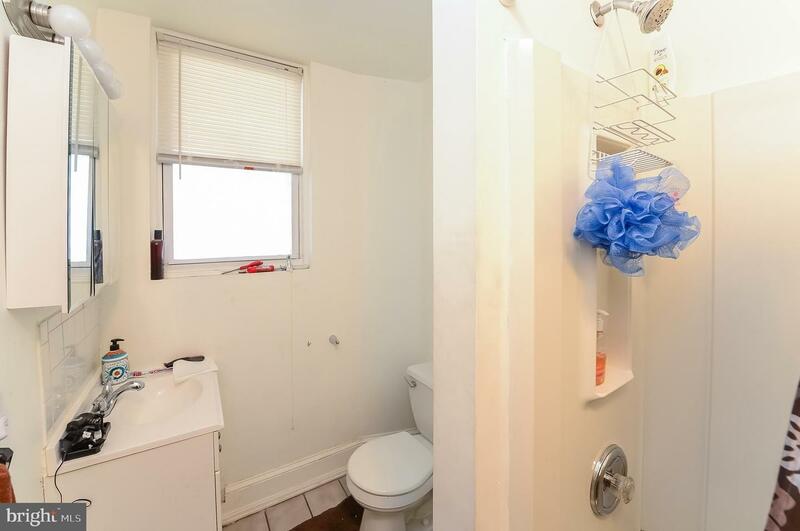 2nd Floor Unit: Spacious 2 bedroom unit. 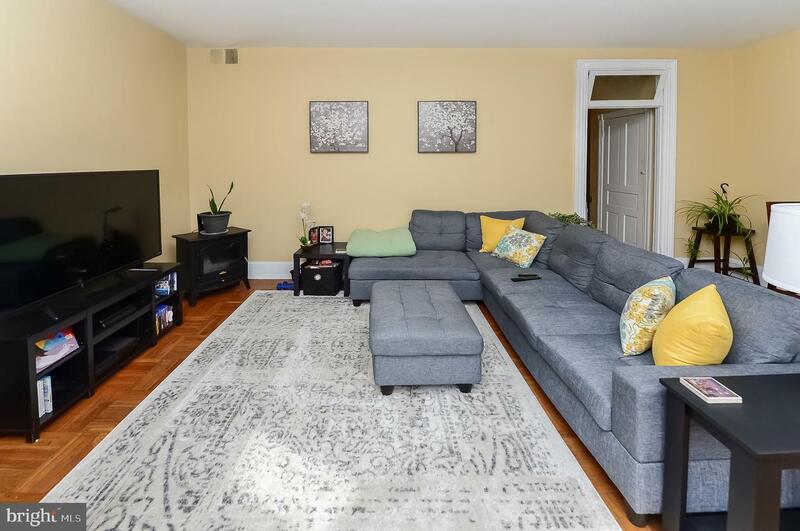 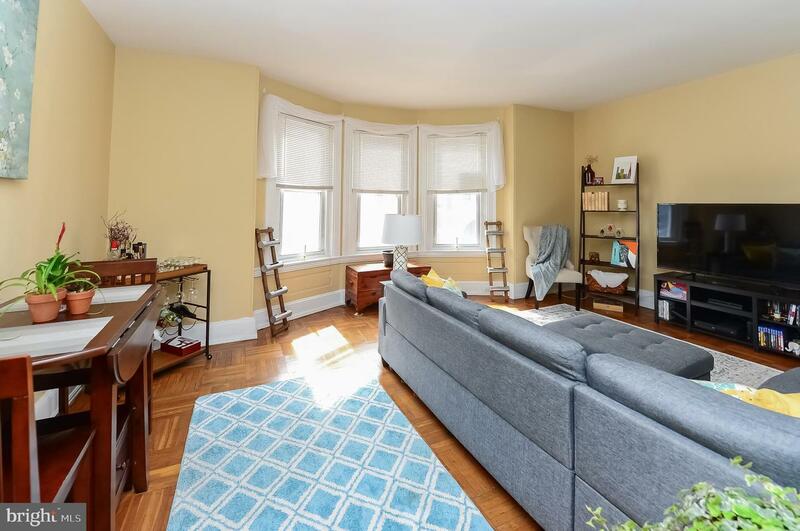 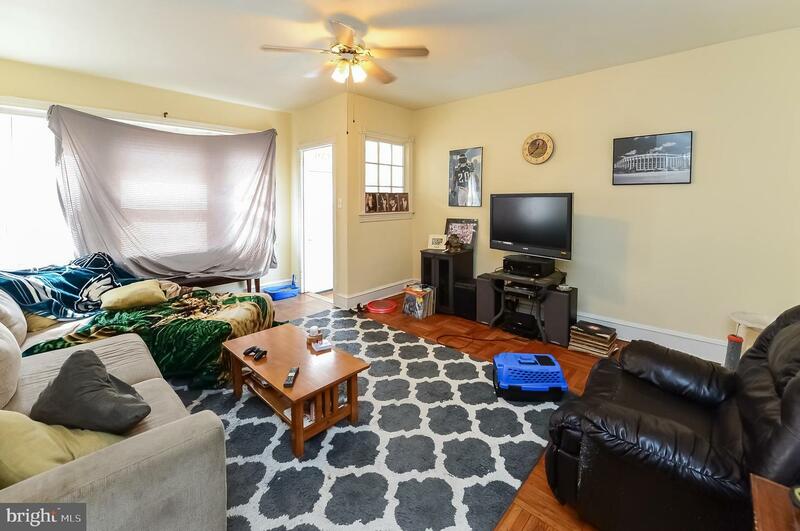 Living room (13x8), front bedroom (14x13), rear bedroom (11 x 10), three-piece hall bath (10x5), stackable laundry facilities, modern eat-in-kitchen (14x7) and deck with stairs to parking. 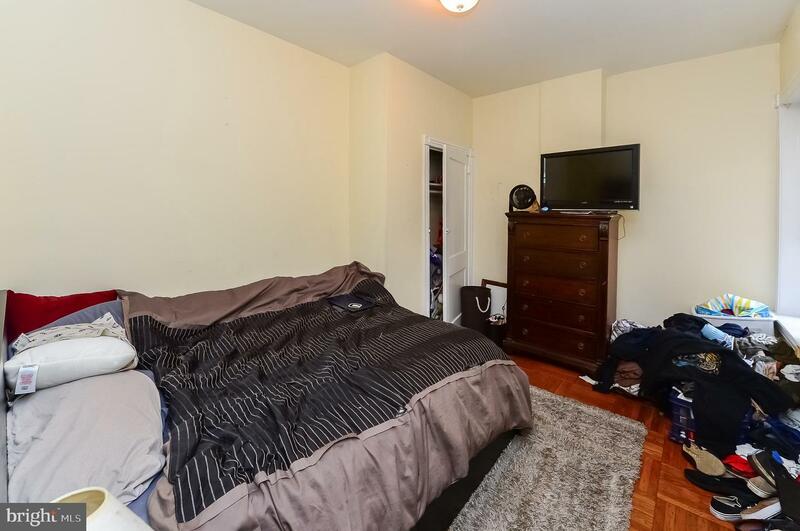 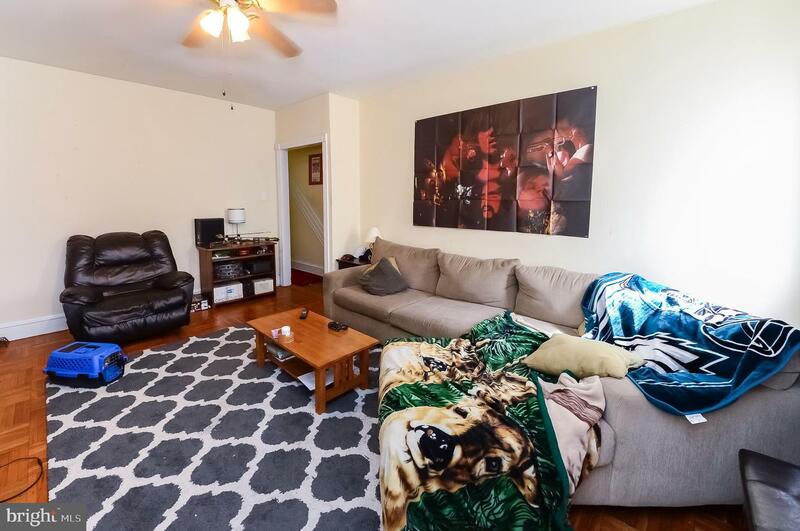 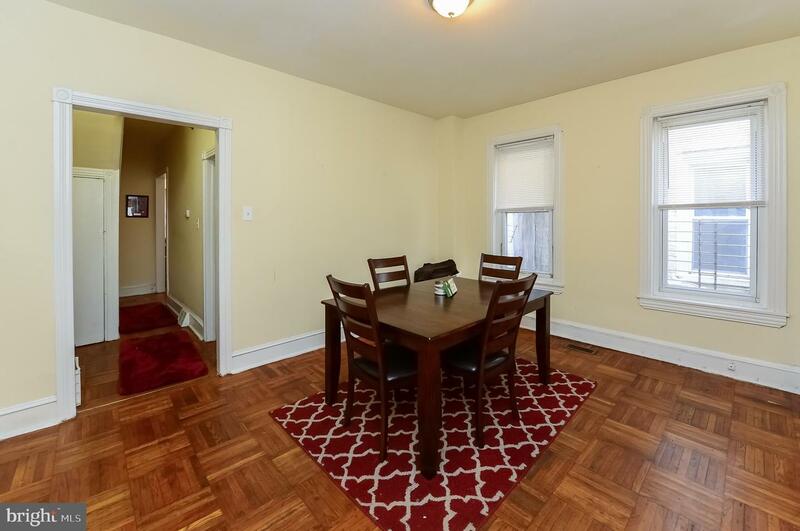 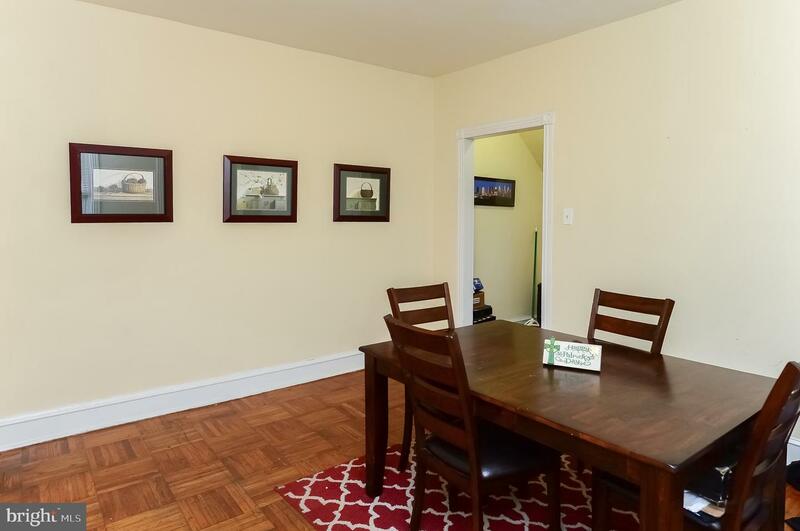 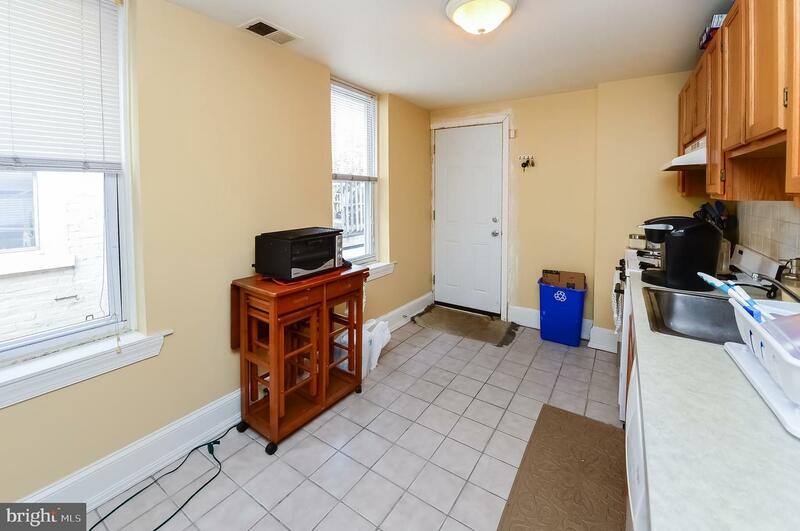 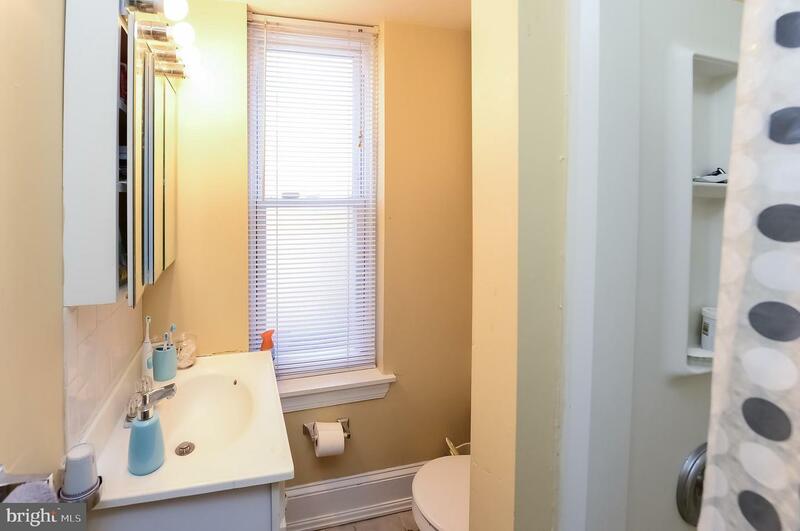 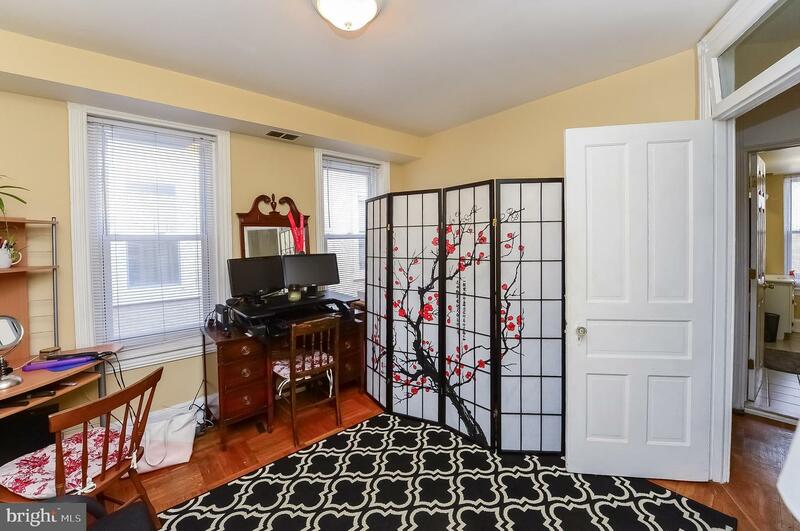 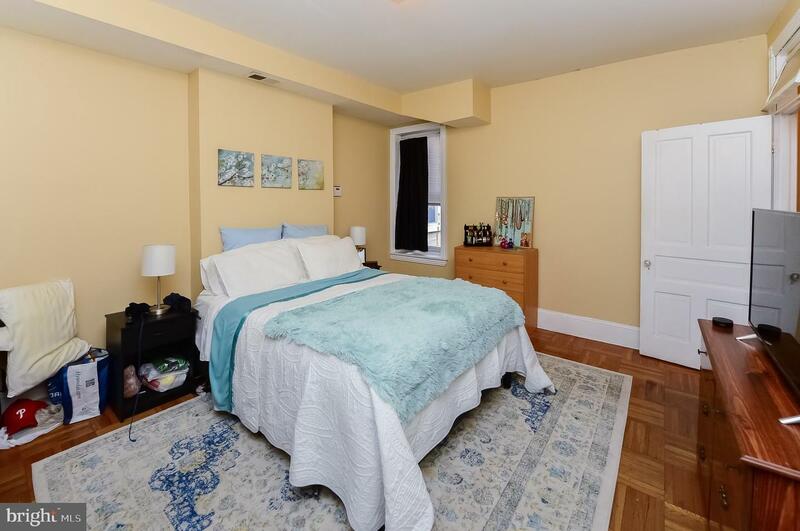 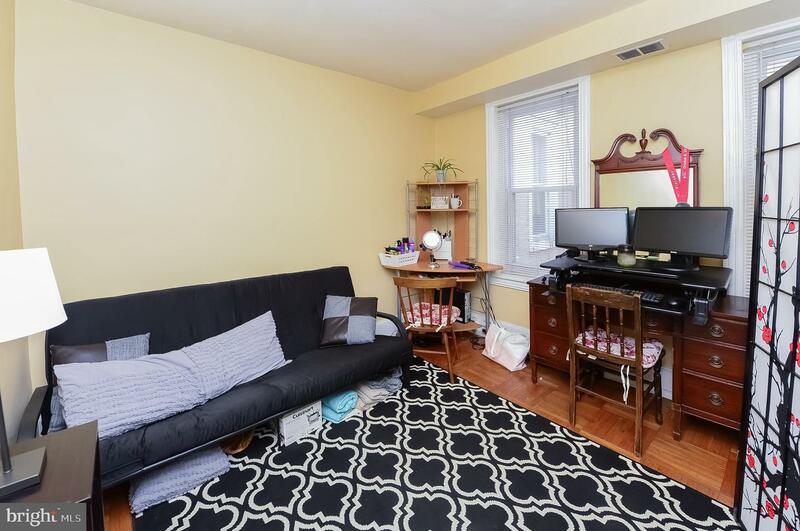 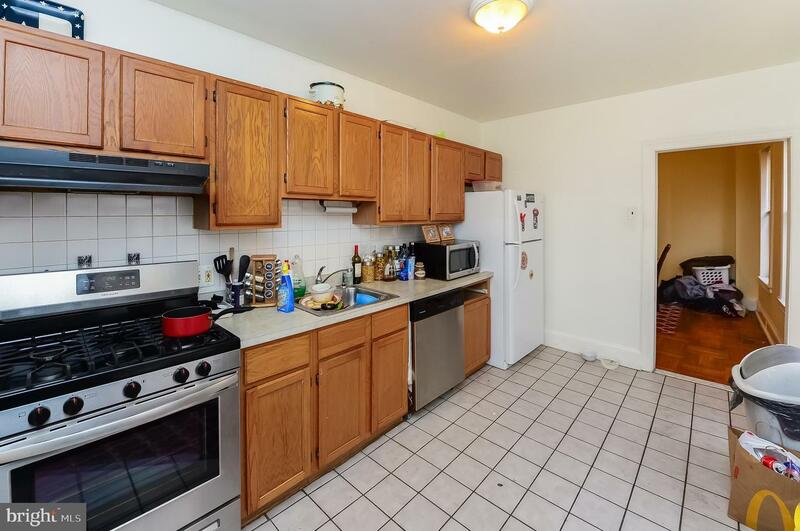 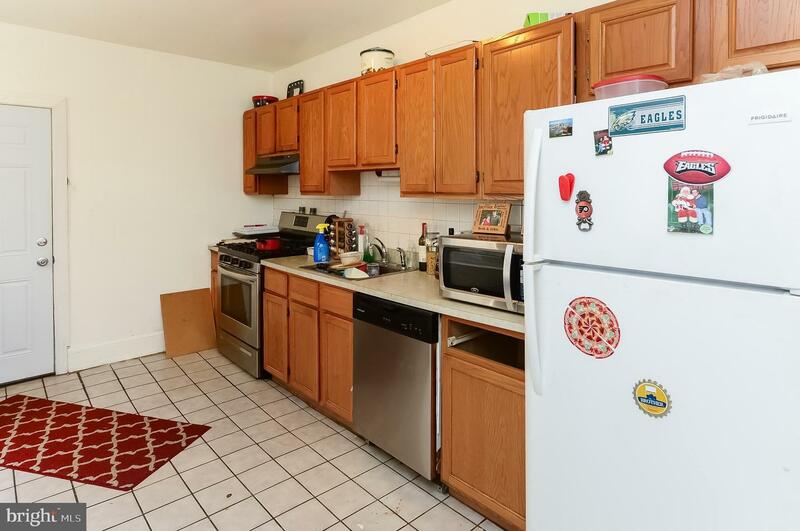 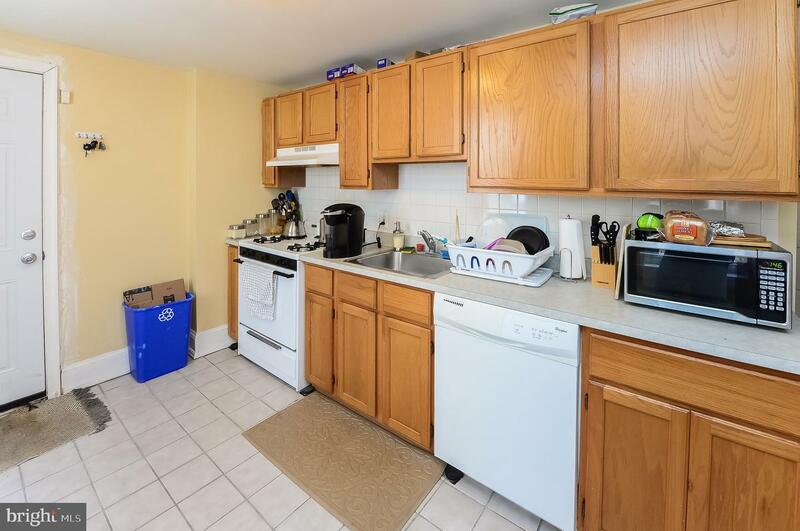 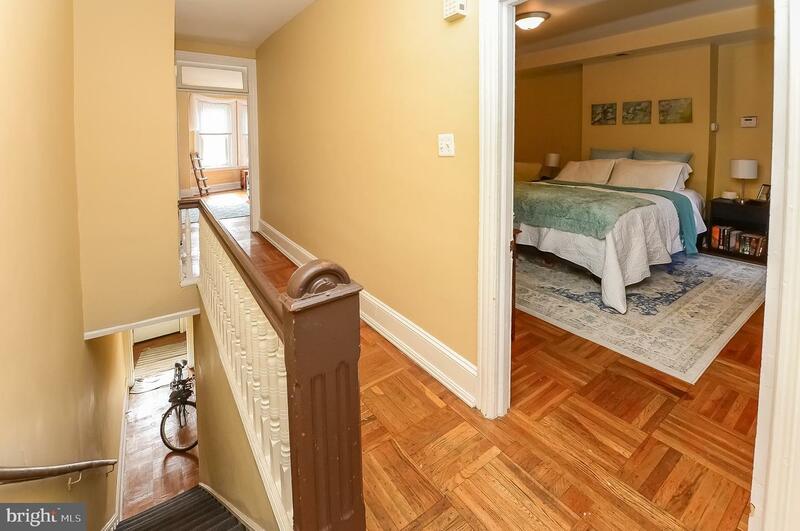 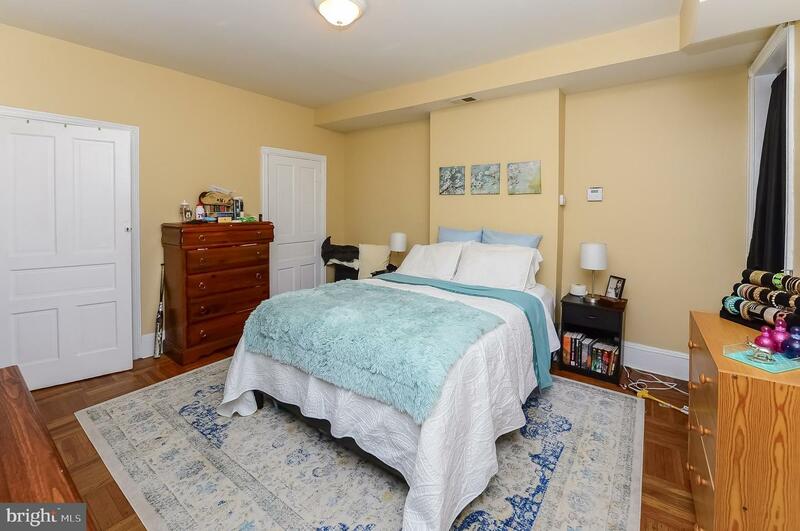 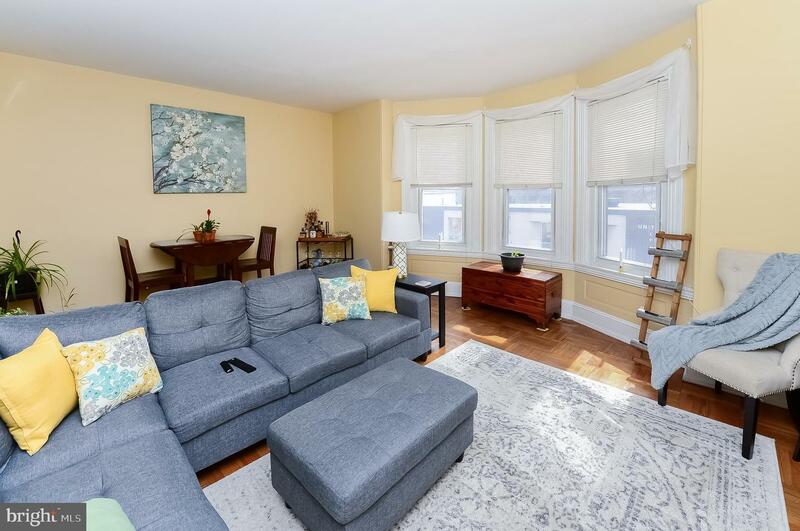 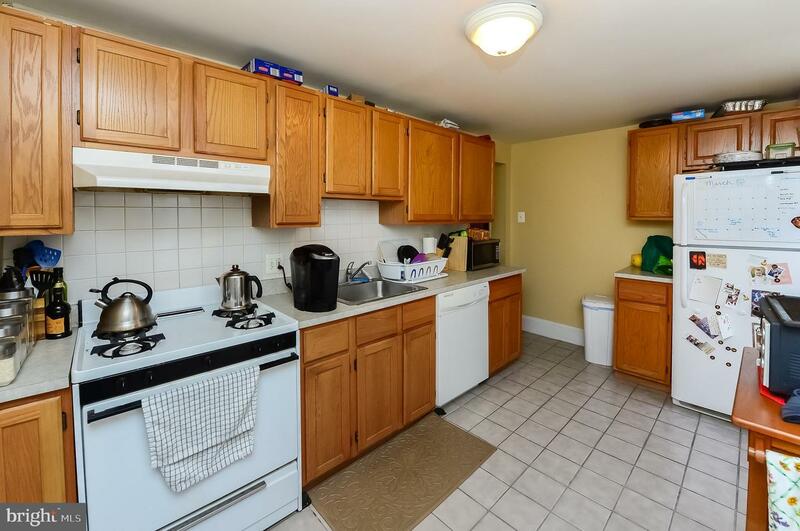 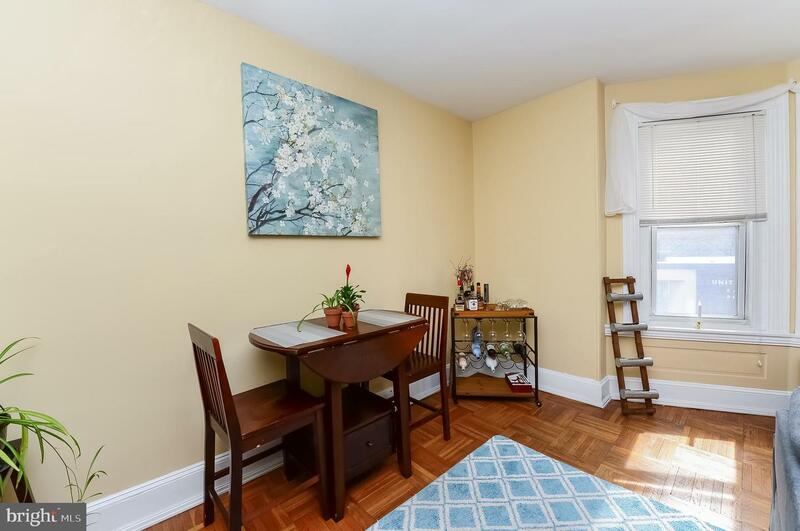 Additional Amenities: NEW Central AC and Heaters (2018), NEW Hot Water heaters (2017), Separate utilities (gas & elec), high ceilings, hardwood floors, each kitchen is fully equipped with dishwasher, refrigerator, garbage disposal, gas stove/oven and ceramic tile flooring and 2 OFF-STREET PARKING spaces. 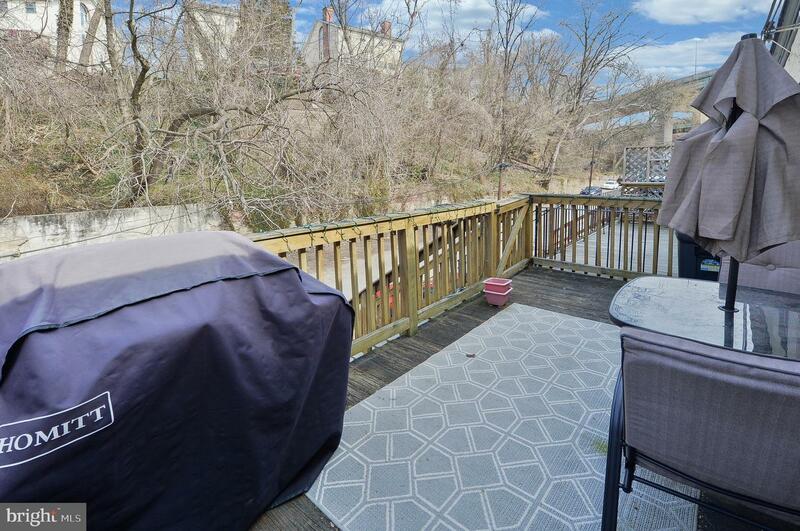 This property is within close proximity to area attractions and restaurants.